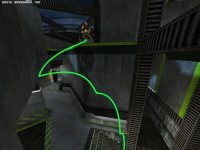 A couple of days ago Warsow 0.1 was released. Being highly dependent on fast hardware, it's not a game to appeal to me and my ~5 year old workhorse. 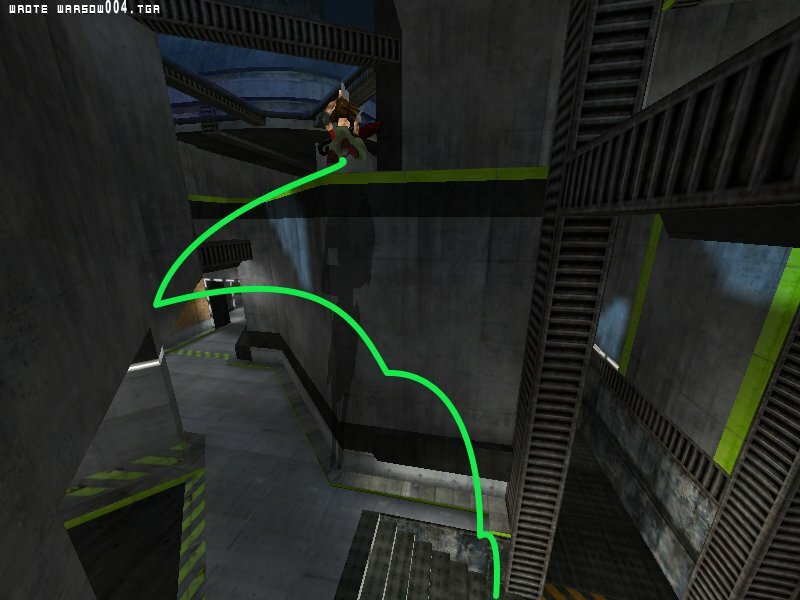 Still, it's got a very unique cel-shaded style among it's FPS fragfest contemporaries and appeals to the players who liked the physics-defying mechanics of older titles, bucking the recent trend in deathmatch gaming. I saw Empty Clip 1.0.1 on the Game Tome and decided to check it out. Much to my consternation it required Fmod which is not directly available for Ubuntu. Search for help on the forums lead me straight to, typically, a request for testers for Empty Clips. So, other than manual installation of Fmod, I'm out of luck and out of time for today. This is the reason all game creators should investigate a proper installation tool other than simple pre-built binaries, such as Autopackage. There was a new game announcement for an R-Type-like, called Level Shmup. The homepage link was broken and the download stalled for me. Not a good omen for a new game. Second time lucky with the download, it's a fairly basic affair and the gameplay is chaotic. I don't see much future for the game itself, although there's a few nice touches such as the parallax scrolling and adaptive difficulty. It is clear the author is talented and I hope he'll produce something of greater scope in the future. I spotted X-Moto which was missing from the Free Gamer compendium - now rectified. I think X-Moto suffers from a common problem afflicting Free games; not enough level structure. Rather than a fairly easy tutorial and build up of difficulty, the levels quickly assume you have mastered the controls. There are many examples of this; ManiaDrive would be fantastic if it wasn't almost immediately impossible for all but the most experienced or skillful of players - even the first level requires a near-perfect lap to reach the goal time.